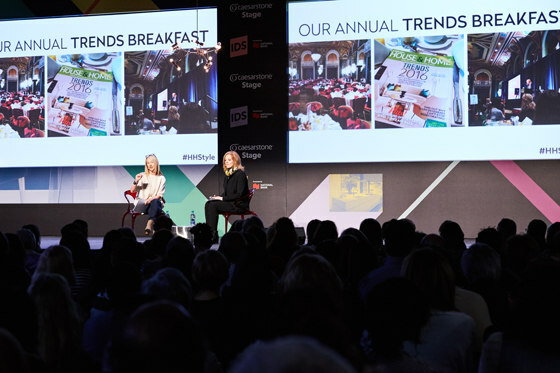 latest innovations for an engaged audience of consumers and professionals. 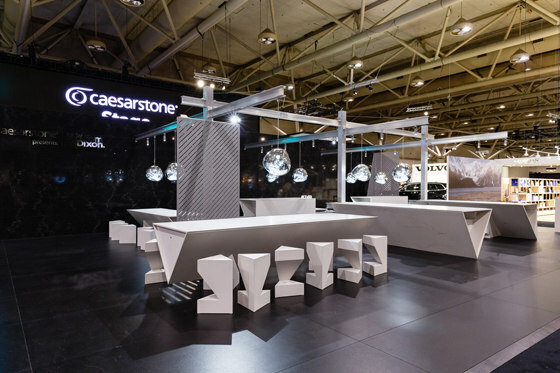 With its ambitious programming, IDS Toronto is a driving force of the city’s flourishing design scene. 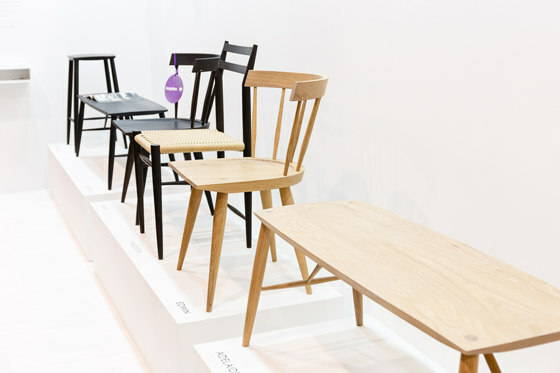 The fair promotes rising design talents and attracts keynote speakers of international acclaim, making it the must-see event of the year for established and emerging design. 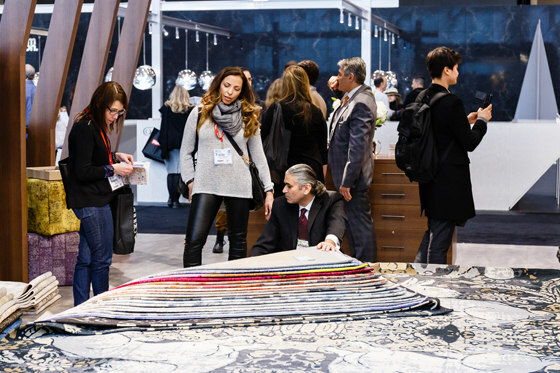 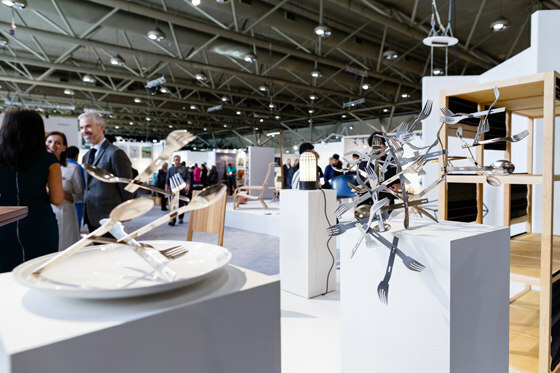 By presenting the best in the international world of design, IDS Toronto kicks off the year as the beating heart of the local design scene.